Character Projects supports independent artists and organizations, and sometimes hosts public events. Please remember that we’re a lighting shop and design studio, and capacity is limited. 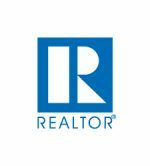 Want to join our email list of events? You can contact us HERE. Alias is a readings & music series hosted by Deenah Vollmer & Ginger Buswell in different venues and neighborhoods throughout LA. 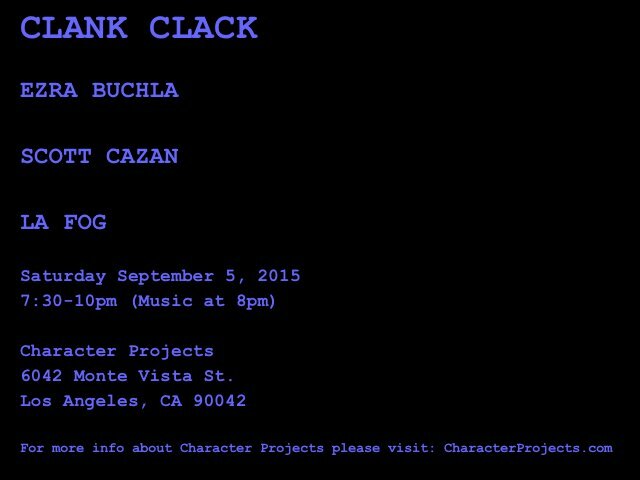 Join us for our first show in Highland Park at Character Projects! Remembrance is the act of proclaiming memory. It constructs and articulates our personal narrative and that of the collective. In a ritual of representation of the cycle of life and death, in the metaphorical realm as well as in the actual, Xantolo is a performative installation/party around the syncretic Mexican celebration of the Day of the Death. A shout/whisper to our loved departed, but also a space for the remembrance of our own existence, it’s certain future, and the joy that it is to be alive. 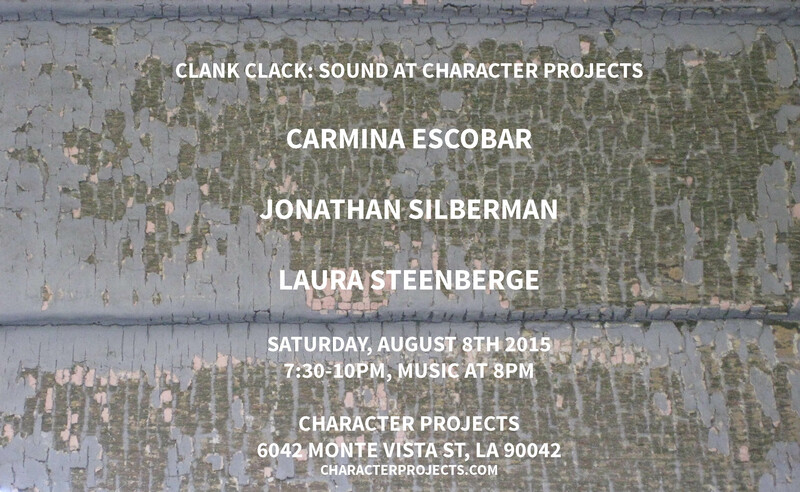 This is event is proposed by Carmina Escobar and hosted by Jonathan Silberman at Character Projects. It takes place on the two celebratory dates of Día de los Muertos holiday Wednesday November 1st, Thursday November 2nd, from 7pm to 10pm. Wednesday November 1st Starting at 7 p.m.
CONSTRUCTION OF THE ALTAR at the space of Character Projects. Activities will cease around 10 p.m.
November 2nd doors open 7:00 p.m. performances 8:00 – 10:00 p.m.
A gathering of the living and a series of short performances at the altar in a ritual of remembrance. We’ll eat and drink from the altar. * XANTOLO, Celebration of the Day of the Death as named in the region of la Huasteca, is a traditional celebration from Mexico of syncratic cosmovisions from the merging of the ancient pre hispanic and european cultures in which the cycle of life and death is celebrated. As a nautilus vessel spirals around its history, Melómana collects and pours forth a love of folk tradition. Singing polyphony from Corsica, Bulgaria, the Republic of Georgia, and the Americas, Melómana is a new vocal trio comprised of Maisie Dolan, Hannah Levy and Linnea Sablosky. These three hail from from distinct musical backgrounds and both coasts of the U.S., sharing a foundation of versatile musicianship and a passion for close harmony. Melómana will tickle your ears with sounds across the spectrums of timbre and harmony from sparse to dense, smoothness to edge, and tradition to innovation. In support of a National General Strike on Feb 17th, protesting the new administration: No Work, No School, No Shopping! *We strongly encourage that you donate money to the ACLU, supporting their great legal work to protect our rights. 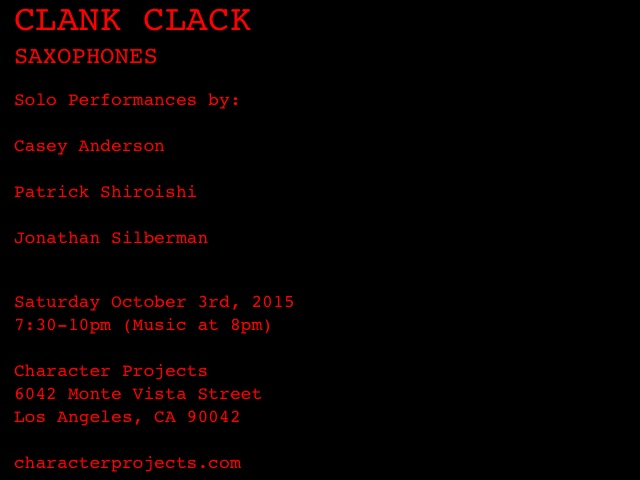 A night of intimate performances in the reverberant sonic environment at Human Resources, in celebration of the release of Jonathan Silberman’s new solo saxophone album Red in the Missile Room. One Year Anniversary Show and Party! 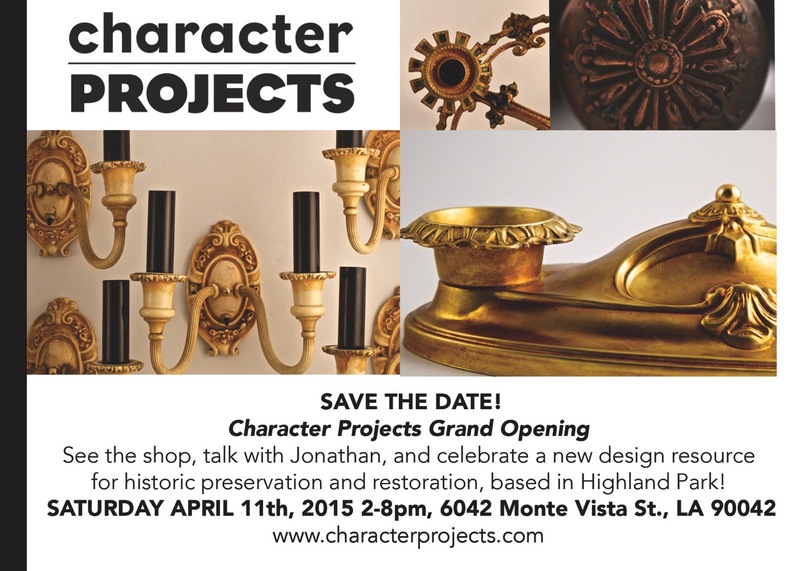 Character Projects Highland Park, Grand Opening!